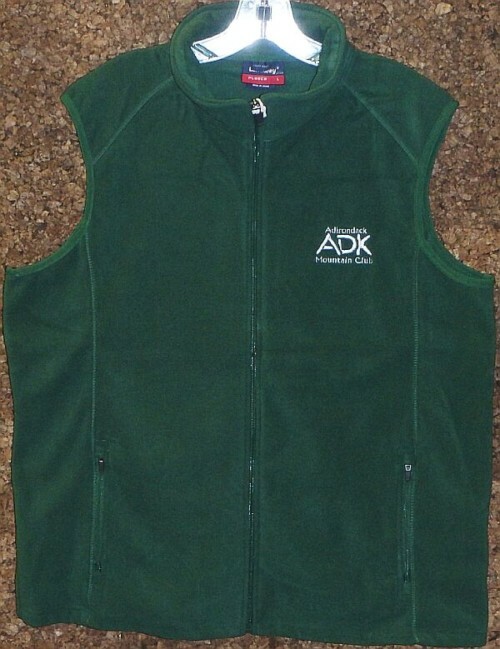 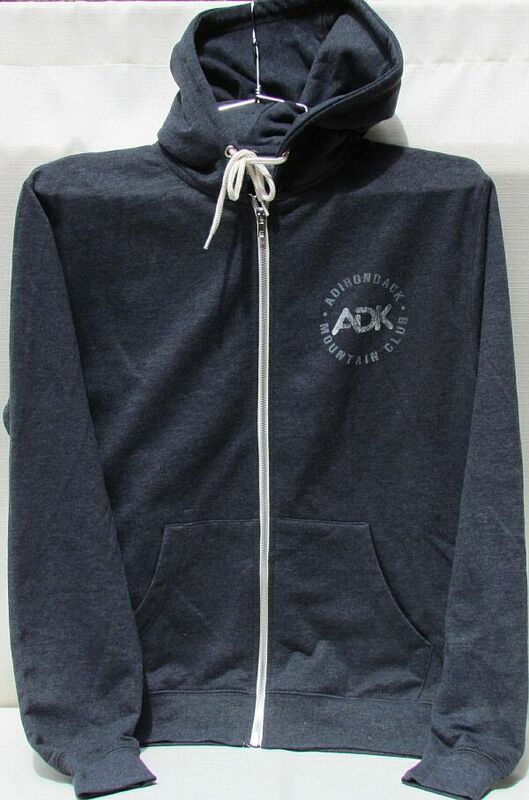 Hooded Full Zip Sweatshirt with a rugged ADK logo. 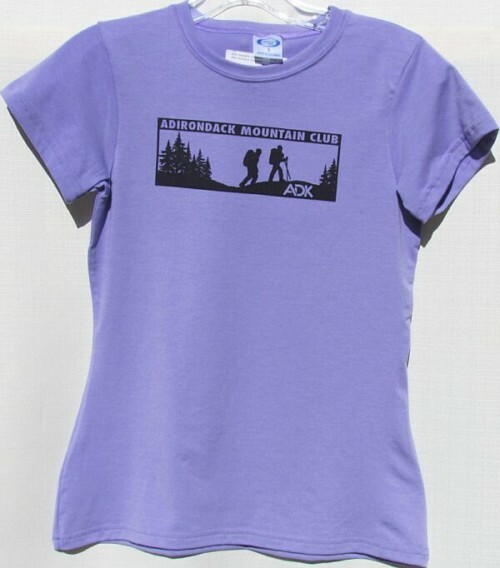 87% Cotton, 5% Nylon, and 8% Metallic. 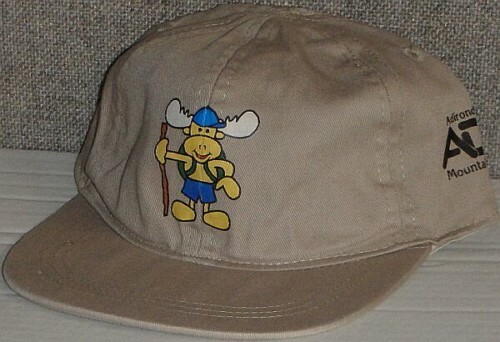 This item is 87% Cotton, 5% Nylon, and 8% Metallic.